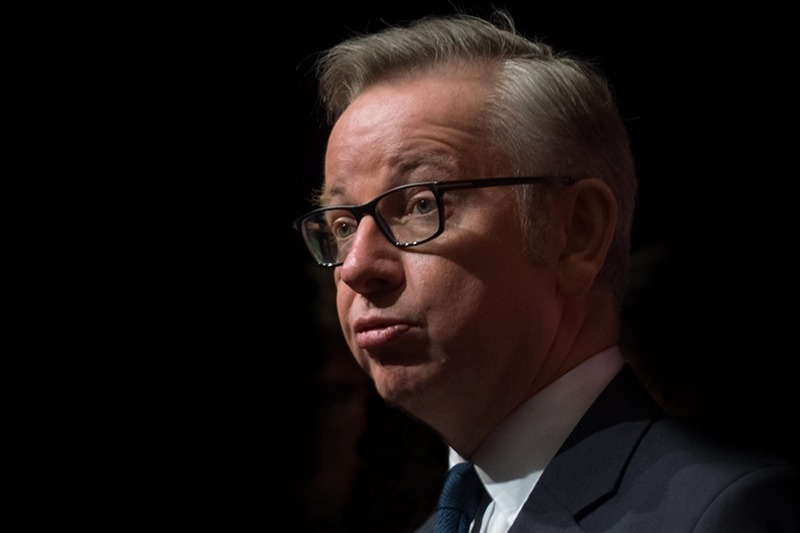 At the end of last week, Michael Gove put an end to fevered speculation over his future, by declaring that he would remain in post as environment secretary. The fallout over the UK’s draft withdrawal agreement with the EU had left the prime minister in a desperate battle for survival, prompting a slew of ministerial resignations. In the chaos that followed, friends of Gove were reported to have confirmed that he was considering his position, having turned down the Brexit secretary job vacated by Dominic Raab. However, emerging from his department in Whitehall on Friday 16 November, Gove told reporters that he had no intention of stepping down.